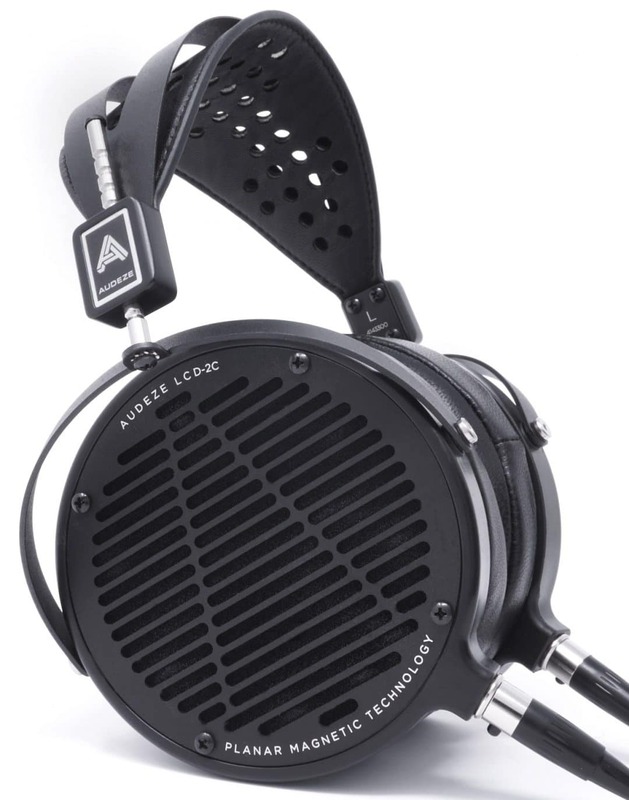 The new LCD-2C Classic headphones feature “special crystal-infused nylon rings” and redesigned audio jacks. 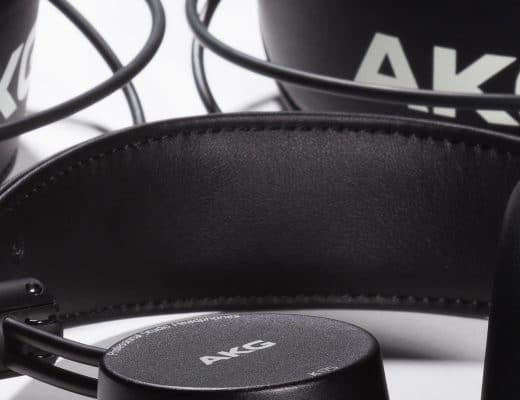 The original LCD-2C headphones came with a travel case that is now available as an optional extra for the LCD2 Classic, reducing core costs. 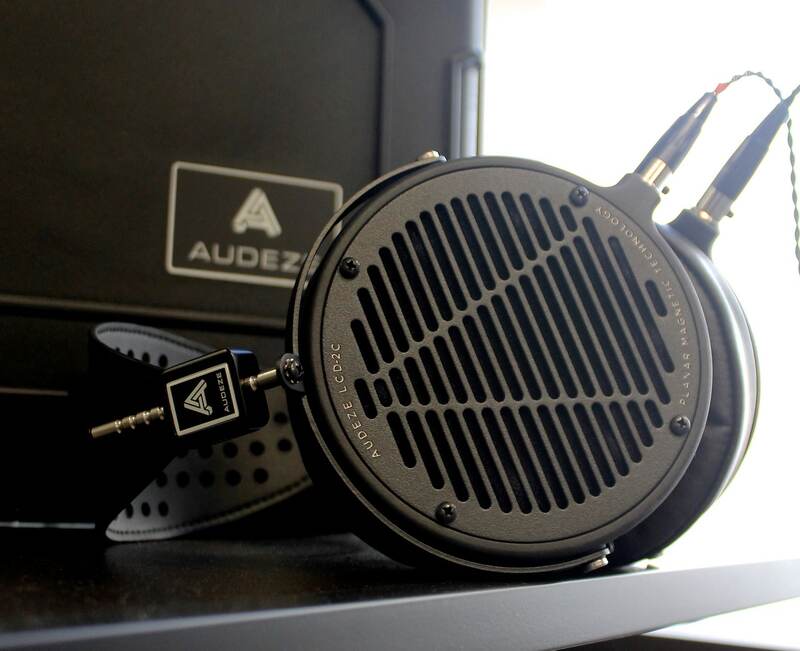 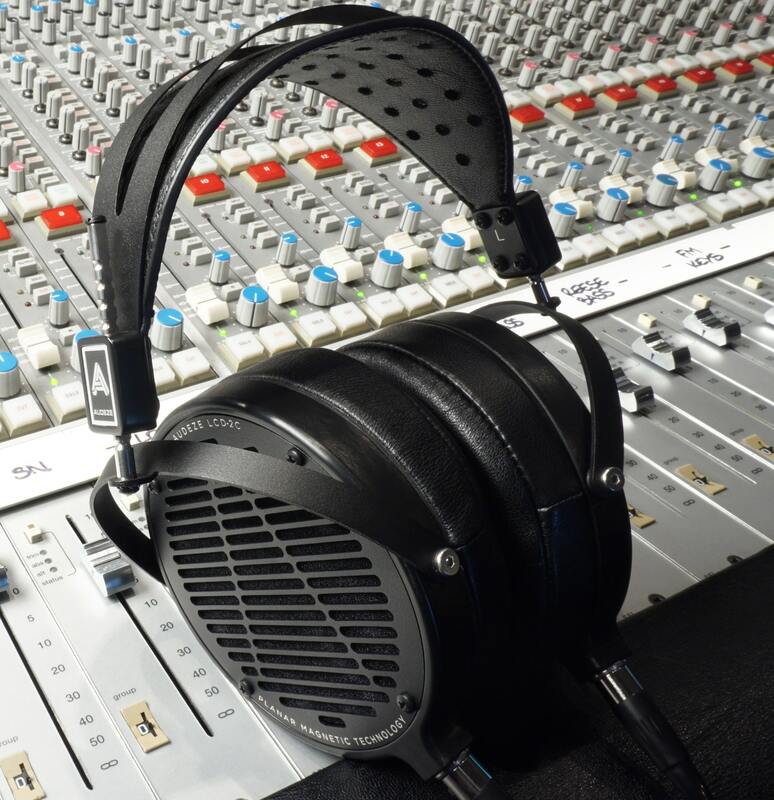 Those using the LCD-2C Classic to master their own music can use Audeze REVEAL, a set of free software plug-ins that can be used for mixing and mastering on your headphones. 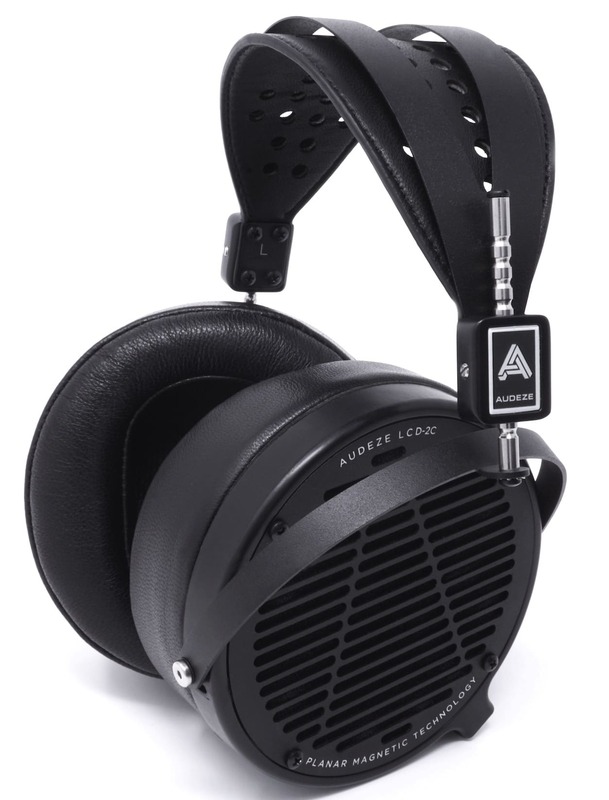 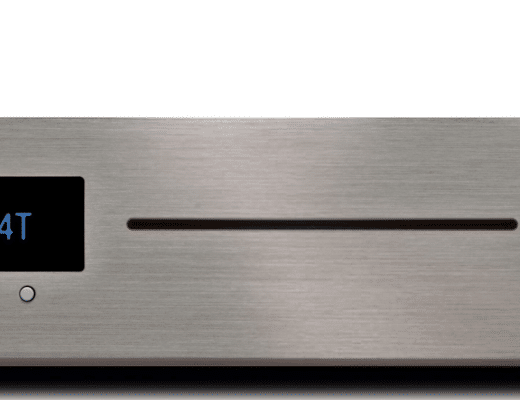 More here: audeze-reveal-plugin. 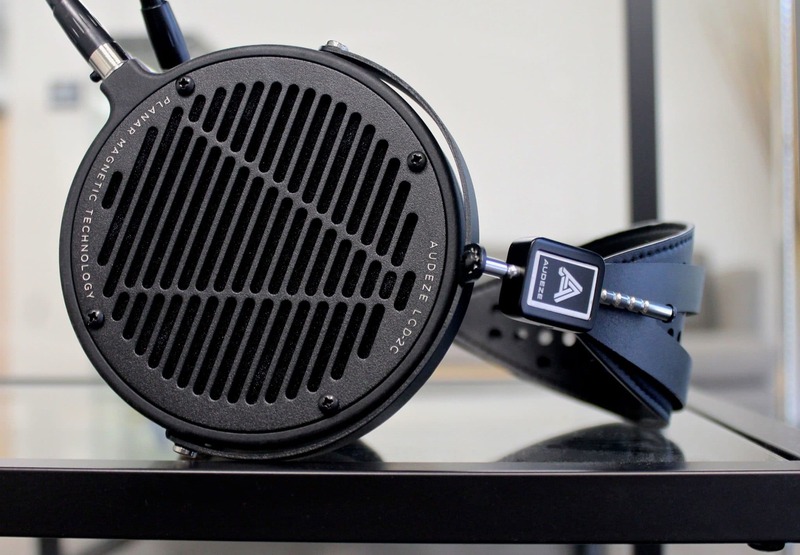 The LCD-2C Classic will be available in the UK later this month from a range of hi-fi stockists, with a suggested retail price of £599. 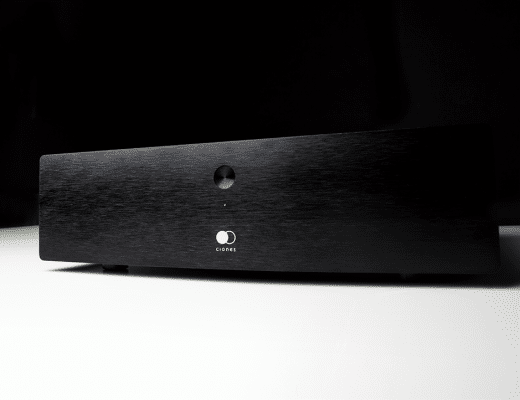 See full tech specs below.